Coastal Carolina publishes its 2018 schedule. The Chants visit Amherst in October. The Chants lose a player amid sexual assault allegations. Myrtle Beach online looks at the Chants 2018 schedule. Note that the Sunbelt has five bowl affiliations. Georgia Southern announces their 2018 schedule. UMass visits Paulson Stadium on September 8th. 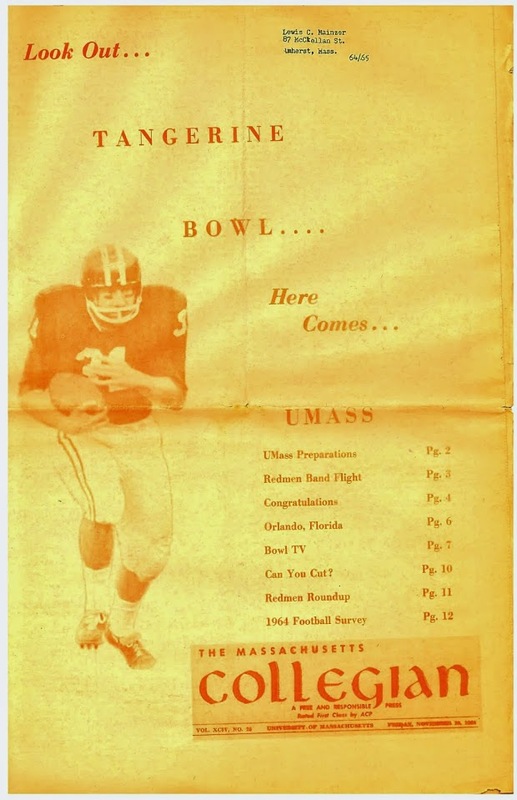 The last time UMass played at Paulson, the Minutemen lost a second round FCS playoff game 38 to 21 on December 4th, 1999. The George-Anne says the 2018 season raises anticipation for Eagle fans. Sports Illustrated on why some college football programs don't wait for Spring to start Spring Practice.